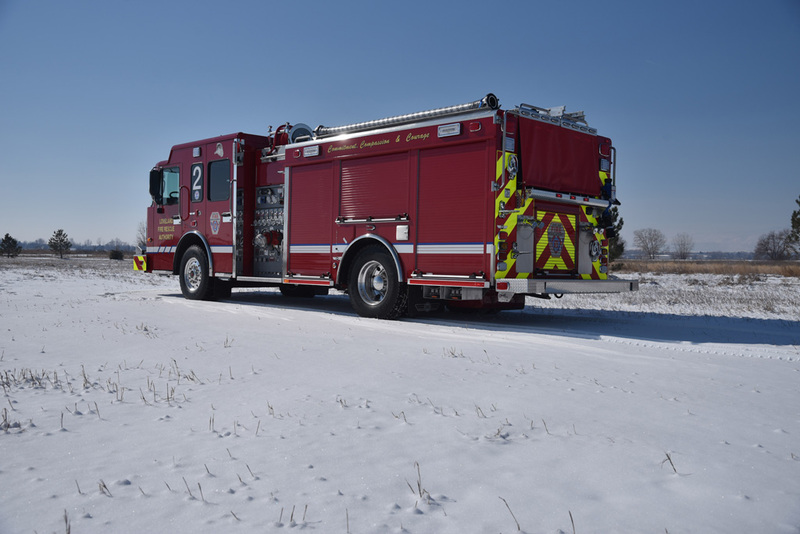 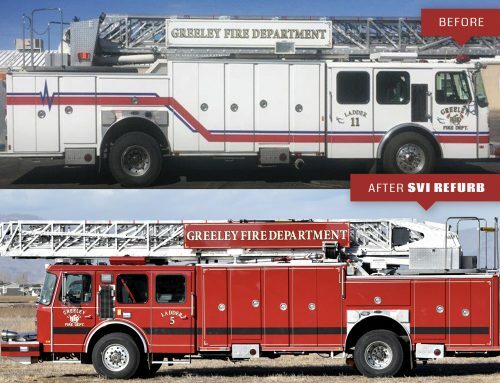 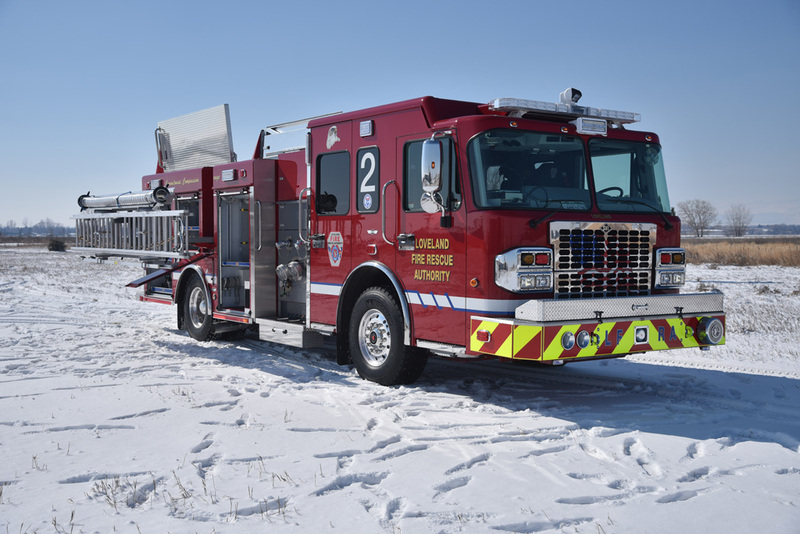 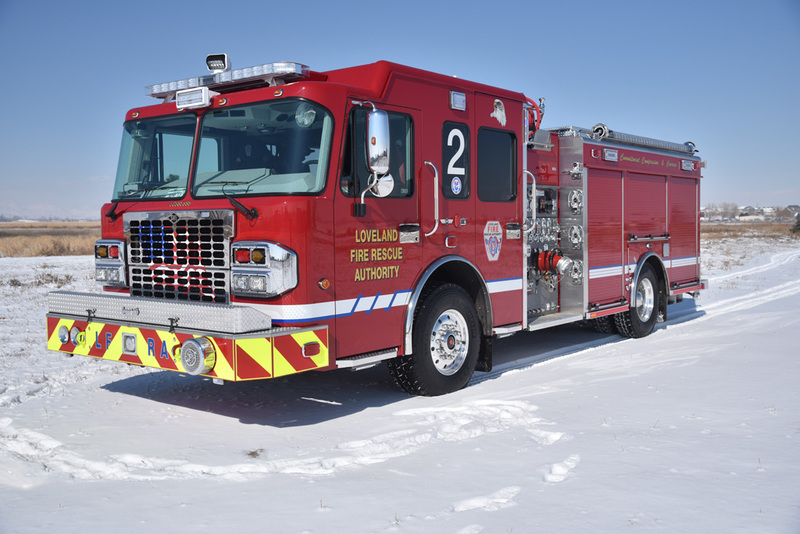 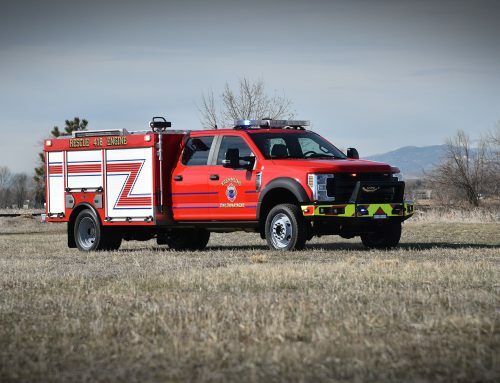 This new Rescue Pumper was built custom for Loveland Fire Department on a Spartan Gladiator MFD cab and chassis with a 10″ raised roof. 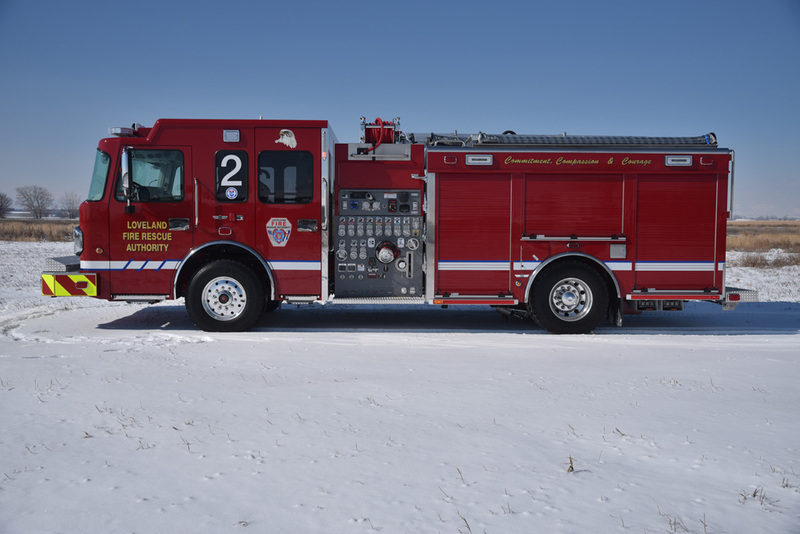 It also a features an Allison EVS 3000 automatic transmission. 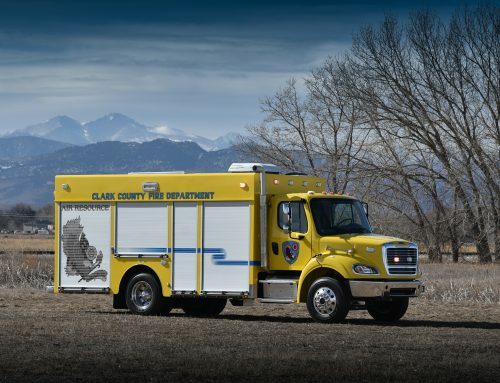 This truck is fit with custom compartment storage to fit the Department’s specific needs and requirements. 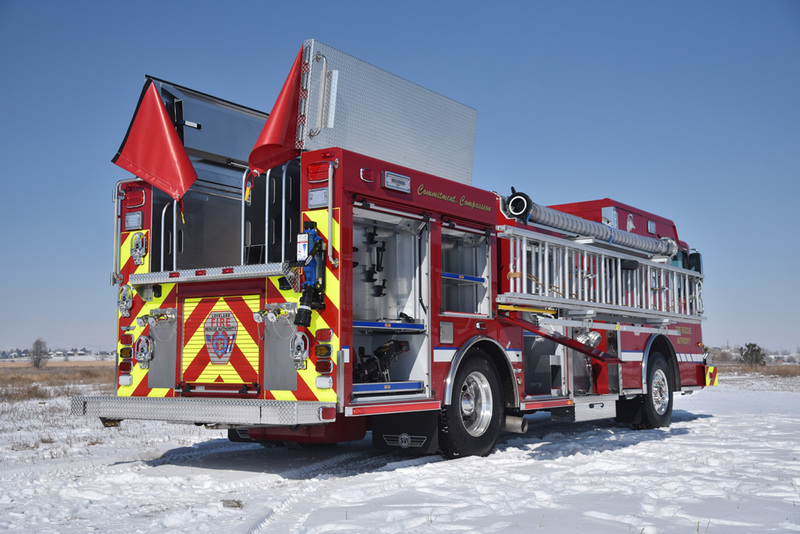 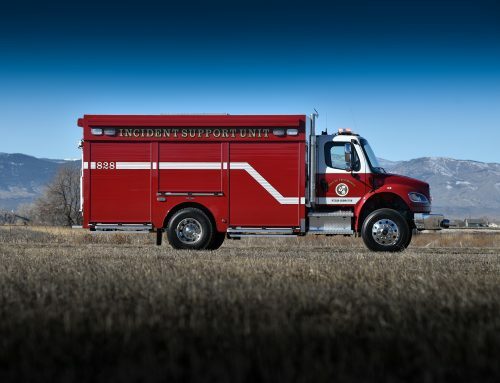 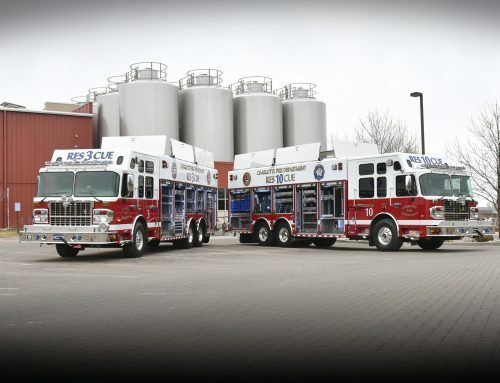 It also is fit with a 1,5000 GPM rated pump and hydraulic powered hose-bed doors.